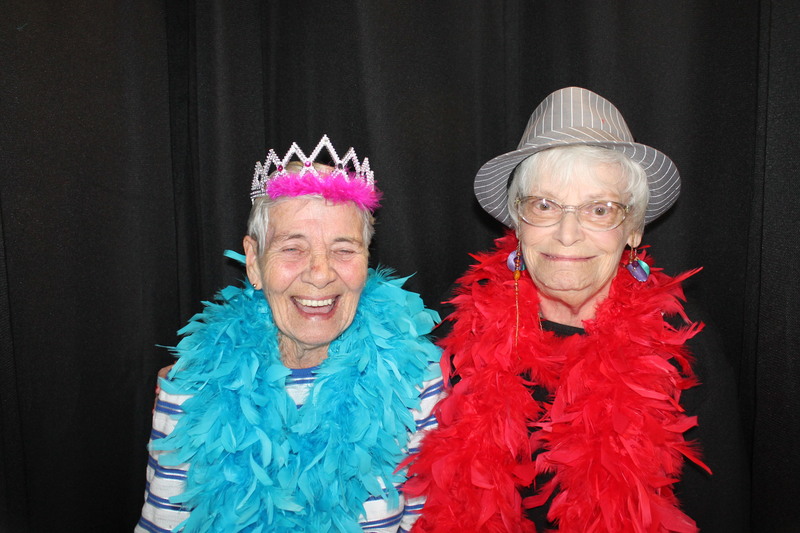 There is no age limit on having fun and especially not in the Photo Booth. We provided our Venice Photo Booth for the Brookdale Senior Living Ribbon Cutting. 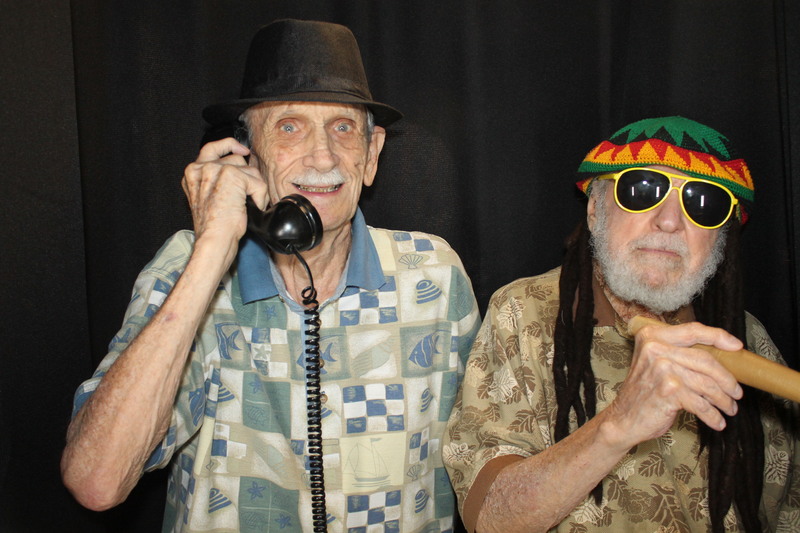 Guests, residents and staff enjoyed themselves taking photos. We really enjoyed being there with you.